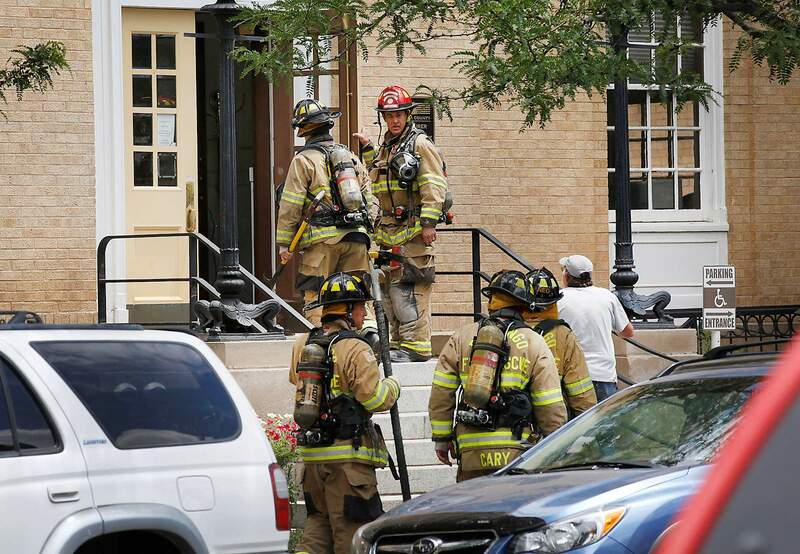 Durango Fire Protection District firefighters responded to a report of smoke at the Old Post Office building about 1:30 p.m. Thursday in the 1000 block of Main Avenue. The cause of the smoke turned out to be a heating and air conditioning unit. 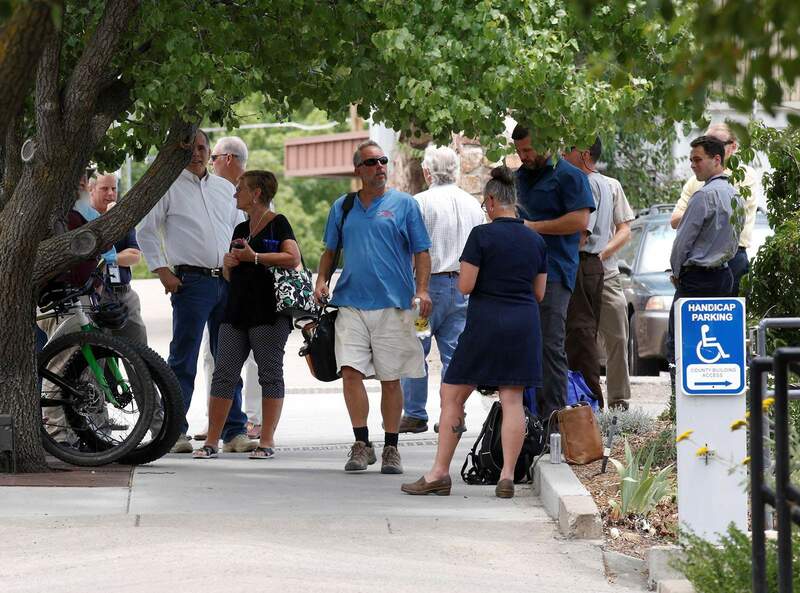 La Plata County employees working in the building were evacuated for about an hour. 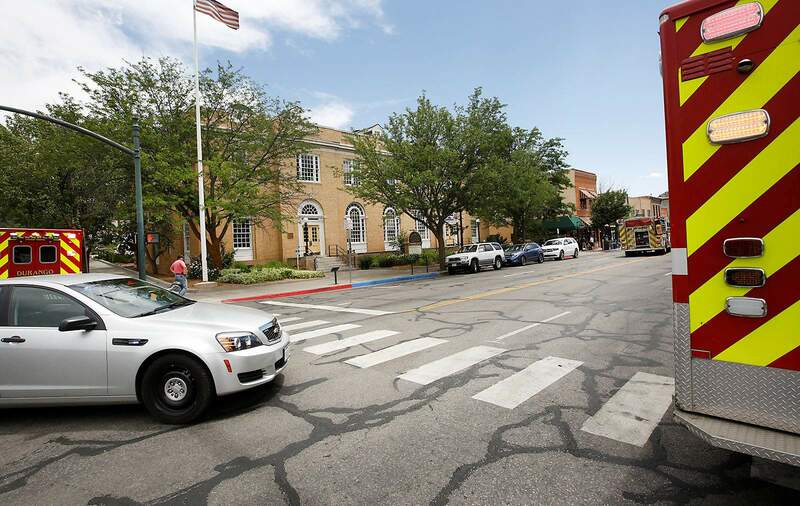 The 1000 block of Main Avenue was closed early Thursday afternoon while Durango Fire Protection District firefighters looked for the cause of smoke in the Old Post Office building. The cause turned out to be a heating and air conditioning unit. La Plata County employees were evacuated for about an hour Thursday afternoon as Durango Fire Protection District firefighters looked for the cause of smoke in the Old Post Office building in the 1000 block of Main Avenue. The cause of the smoke turned out to be a heating and air conditioning unit.